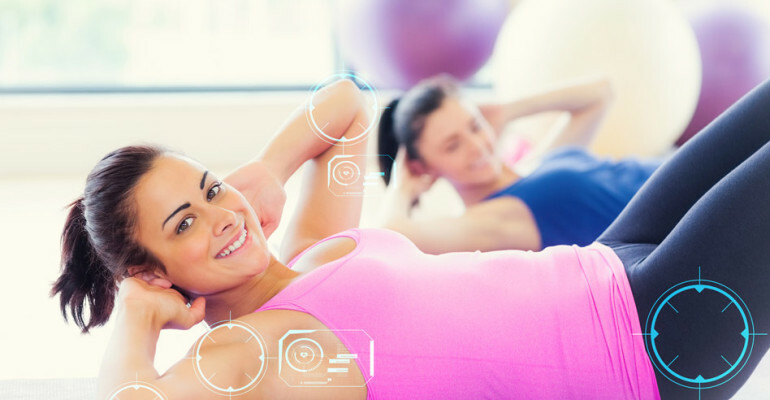 Our Personal Training option is most popular with clients who have a specific goal in mind such as weight/fat loss, muscle toning, cardiovascular fitness or gains in strength. Training sessions are fully private and all of the attention is on you. Your coach will design the training sessions around your specific goals to ensure the right type of work is being done to get the best results – fast! 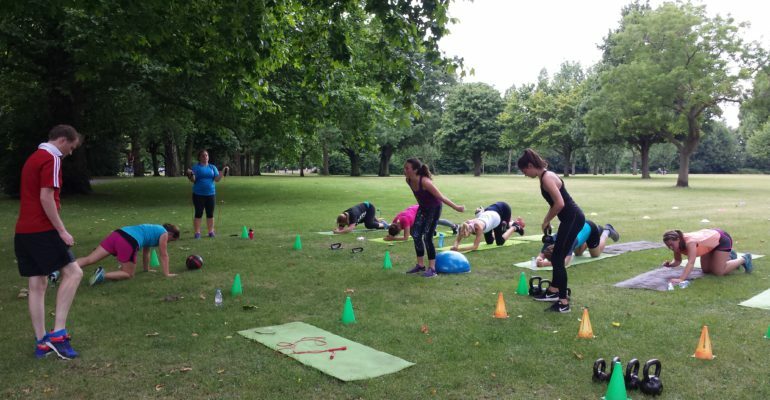 * these rates apply when training at Spencer Park Wandsworth Common. Extra charges may apply for other locations including home sessions. Partner Personal Training is when you train with a partner, perhaps a friend, husband or wife and you split the cost of the session between two. We have found that the partner option works really well for people for a number of reasons – It can be more fun to train with someone else especially someone you like spending time with. For many people it is also more comfortable to come to sessions and exercise with someone you know. It can also introduce some friendly competitiveness where you push yourself a little harder than you would on your own… and last but not least, it’s cheaper! You still get a lot of personal attention like you would in an individual PT programme but for almost half the price! Partner training is affordable, personal and fun! Coaching doesn’t always have to involve meeting your trainer for workouts. You can be coached and inspired by one of our trainers through regular online distance coaching. 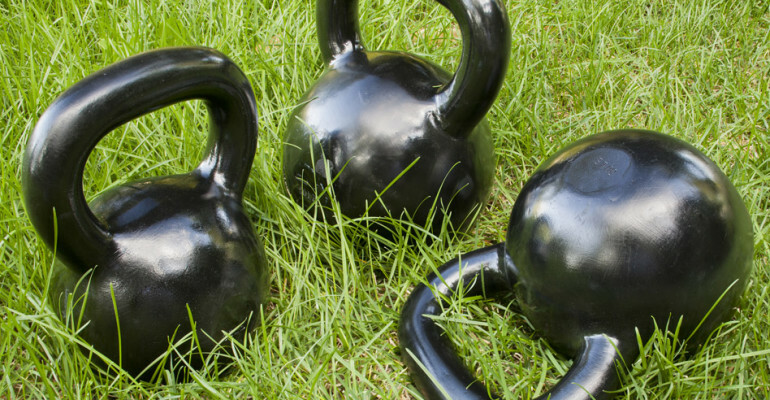 This method is proving extremely popular with people who may want to continue training in their own gyms, back gardens or local parks, but who want to connect with and receive guidance and motivation from a trainer they trust who will coach them to getting to the results they want. To enquire about our online coaching programme please contact Alex through the details on our contact page. If you have a small group of friends/work colleagues and you would all like to train together privately, then this is a great option. You can have between 3 and 6 people in your group and the more people you have the cheaper the cost is because you split the price between you. Sessions are usually circuit style using a range of equipment and sometimes partnering with other team members which encourages teamwork and creates added motivation. Nutrition is a crucial part of leading a healthy lifestyle and getting your nutrition right can mean the difference between getting results from your fitness training or not. So the two must go hand in hand. All of our trainers are educated on optimal nutrition guidance and can help you to ensure you are eating the right things to fuel your body for exercise and to keep you looking healthy and vibrant all year round. Click here to see some of our nutritious meal ideas on Instagram. 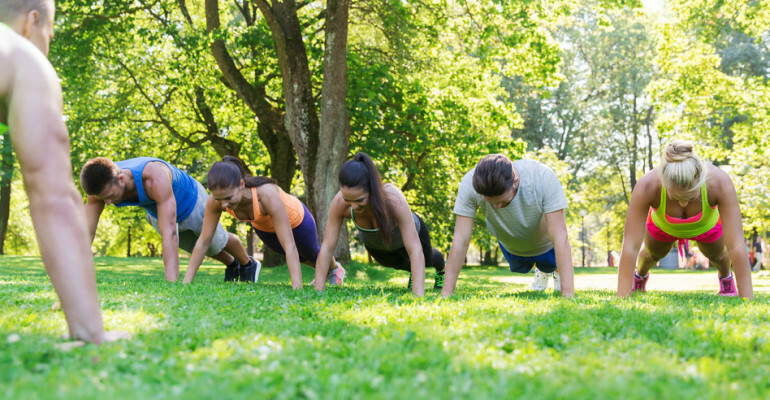 A full body group workout using bodyweight and equipment-based exercises to ensure a high work rate and guaranteed results. A perfect class for Mums with buggies or young kids in tow! Focus is primarily on bum, legs and tummy toning using bodyweight and selected equipment to target those difficult areas.